A global iGaming business with headquarters in Copenhagen, Denmark. Fable Media is a global affiliate business with its headquarters in Copenhagen, Denmark. 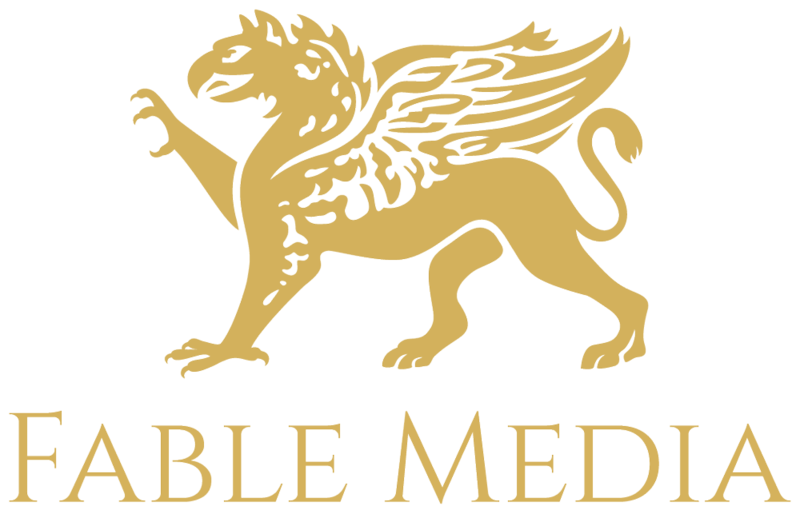 To thrive in the fast-paced industry that is online and mobile gambling, Fable Media takes a two-pronged approach, operating multiple affiliate sites and a highly successful affiliate program too. First, the affiliate websites are diverse, contemporary and extremely effective in achieving results. Through innovative content marketing and SEO optimisation, Fable Media is able to get brands to stand out in the crowd and refer high quality traffic. Second, the affiliate program called Fable Affiliates is an exclusive platform, where Fable Media staff work with affiliate partners to generate leads and boost traffic to our top-notch casino and bingo brands. Why work with Fable Media? Overall, Fable Media is professional and completely transparent in the way it does business to ensure that every party involved can maximise their benefits. The team behind Fable Media consists of field experts with many years of experience, allowing Fable Media to grow year on year. Collectively, they were able to make Fable Media into what it is today – a company that is result driven, no matter what. Be it our online casino and bingo sites, or the affiliate websites, we have built our brands to surpass competition and thrive. Each team member of ours is an expert in their respective field – together we do serious business and achieve top-class results. It’s not mediocrity that we’re after; Fable Media stands for superior quality in all aspects of our daily work in no particular order.